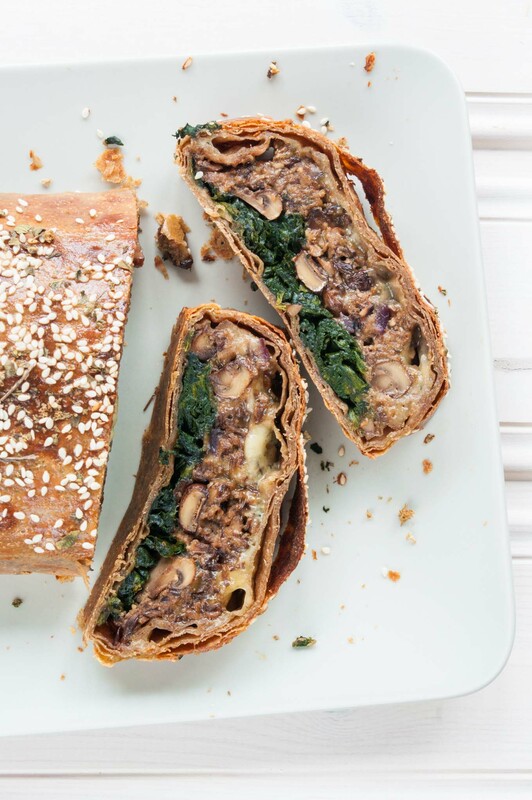 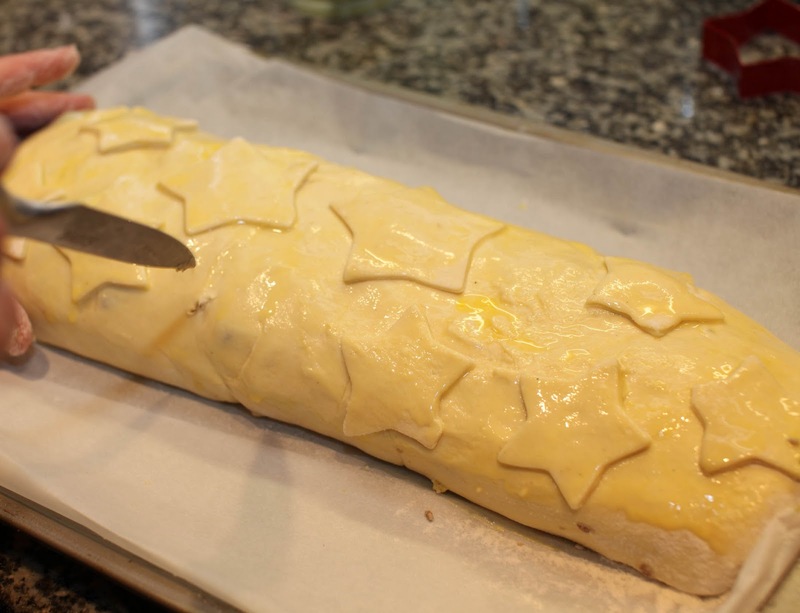 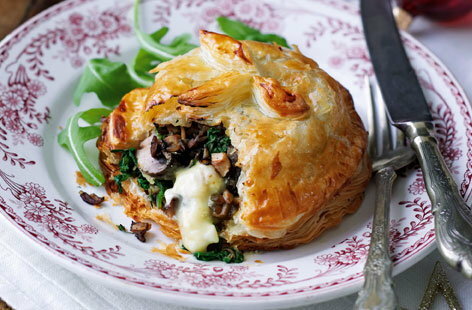 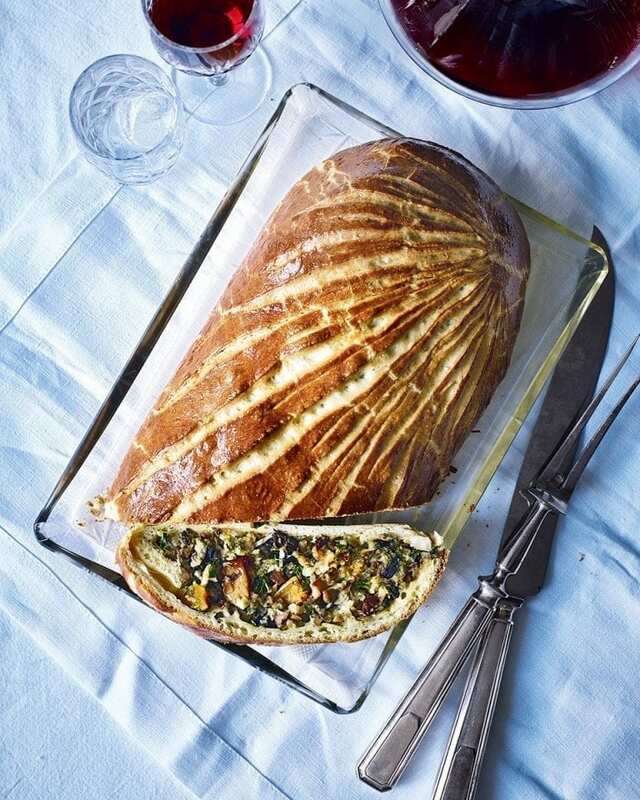 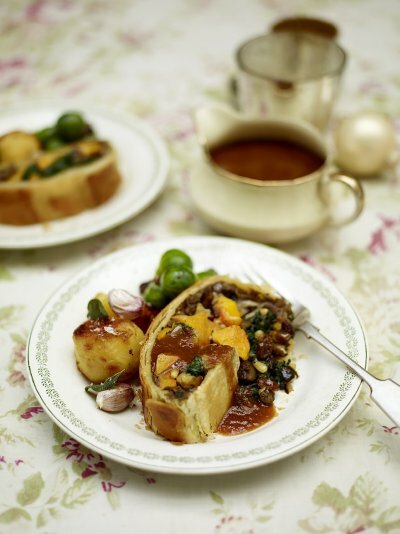 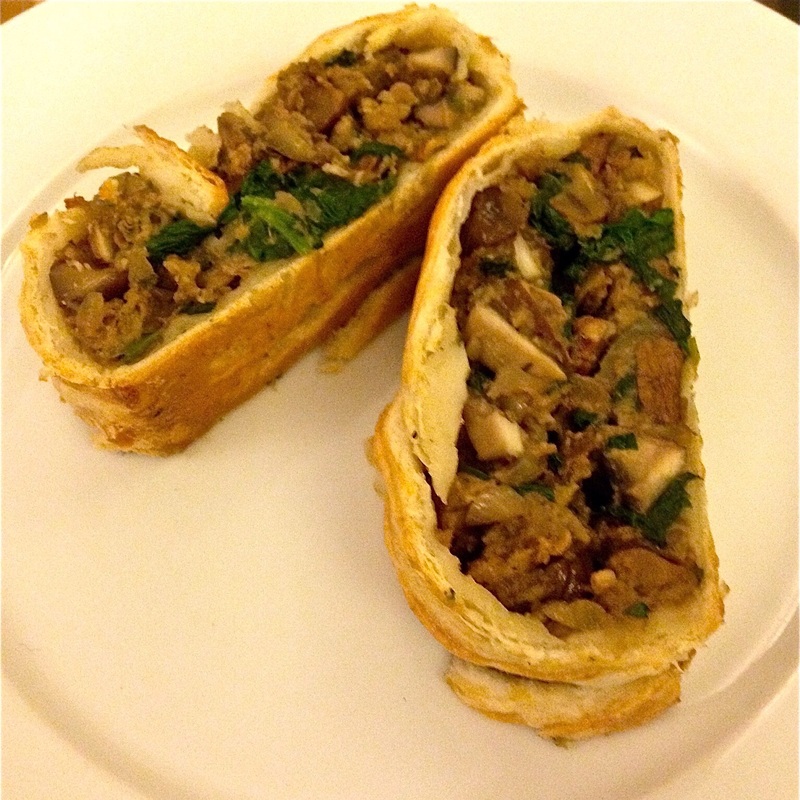 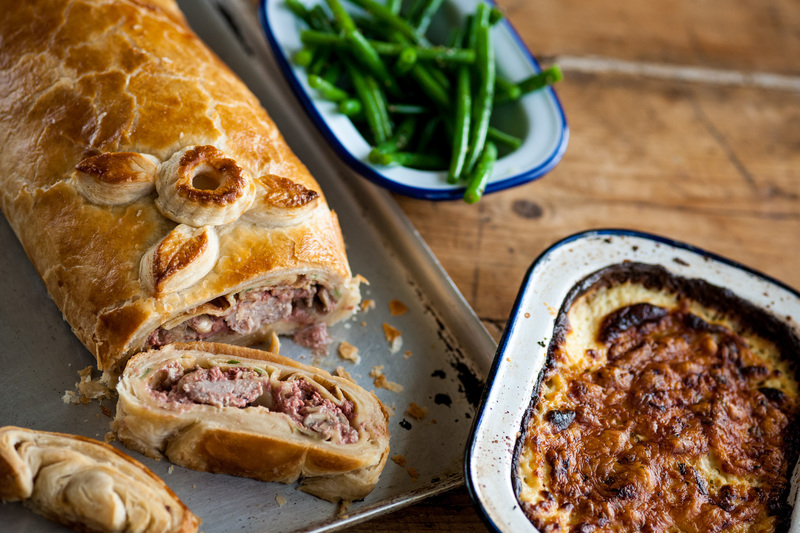 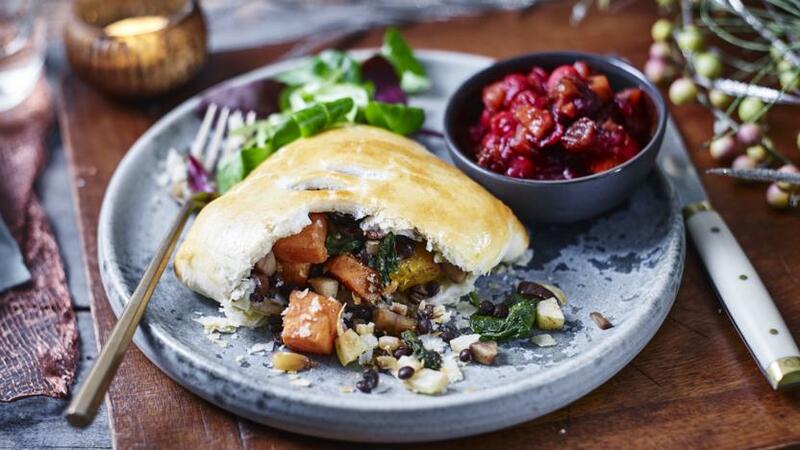 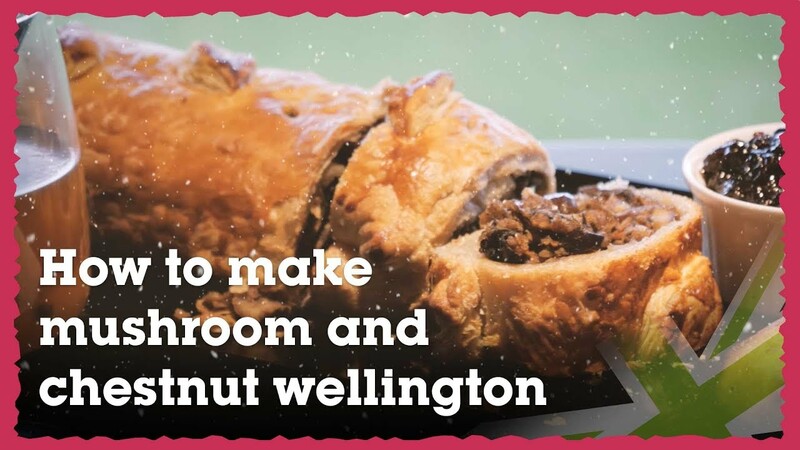 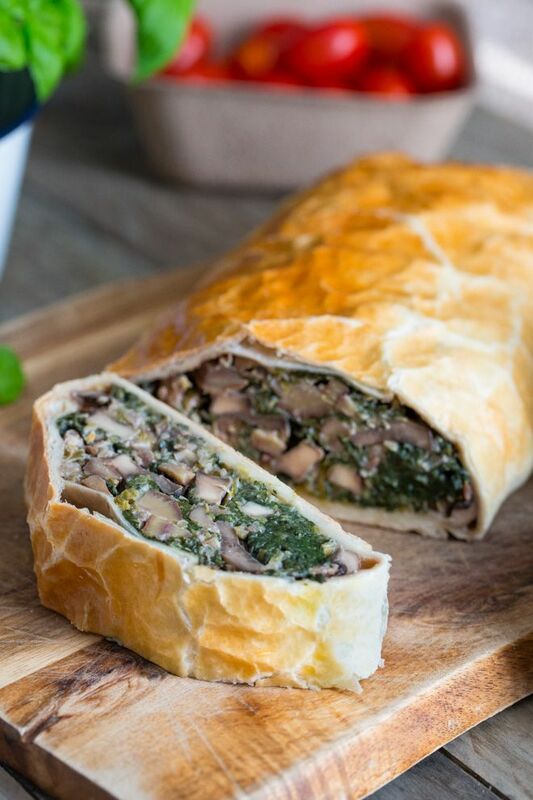 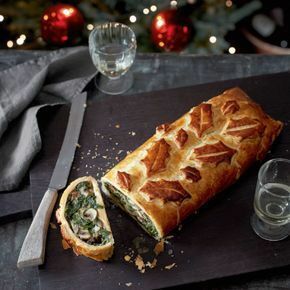 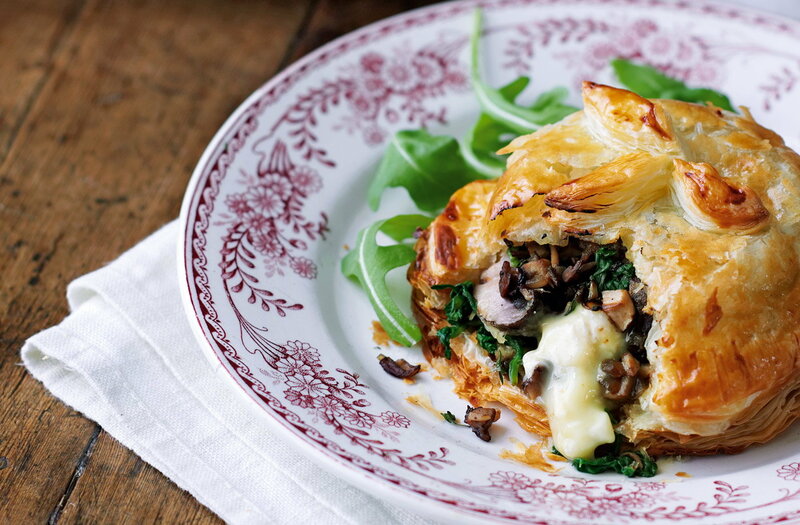 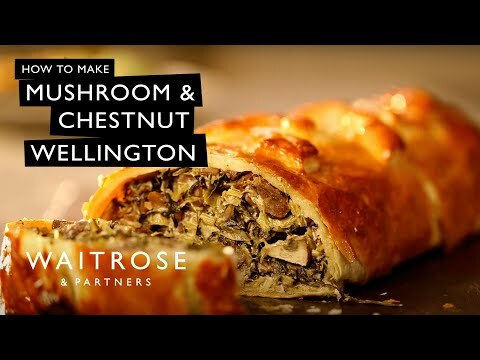 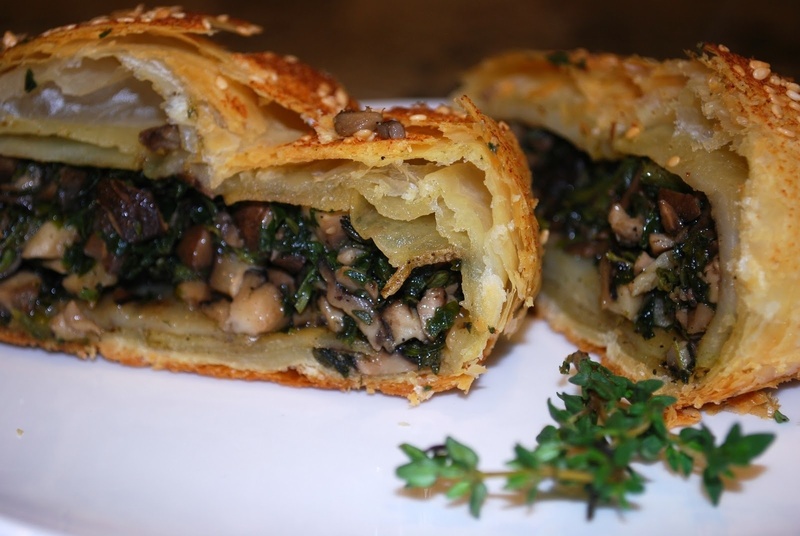 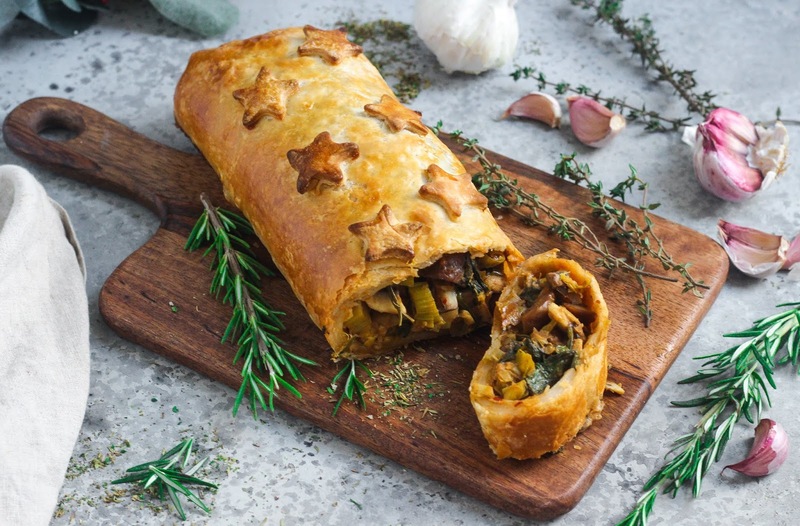 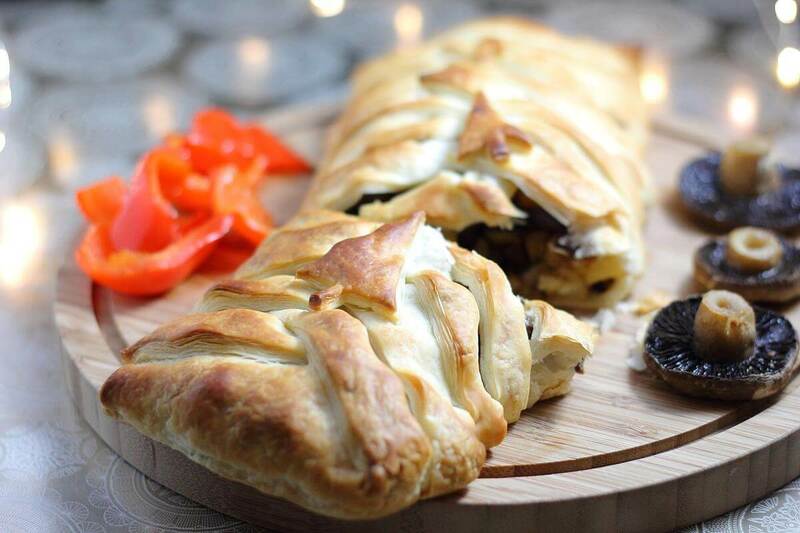 Mushroom, chestnut and spinach wellington. 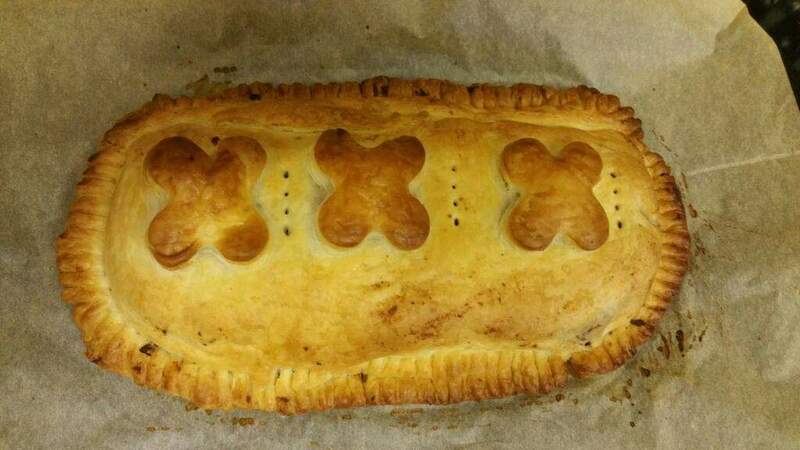 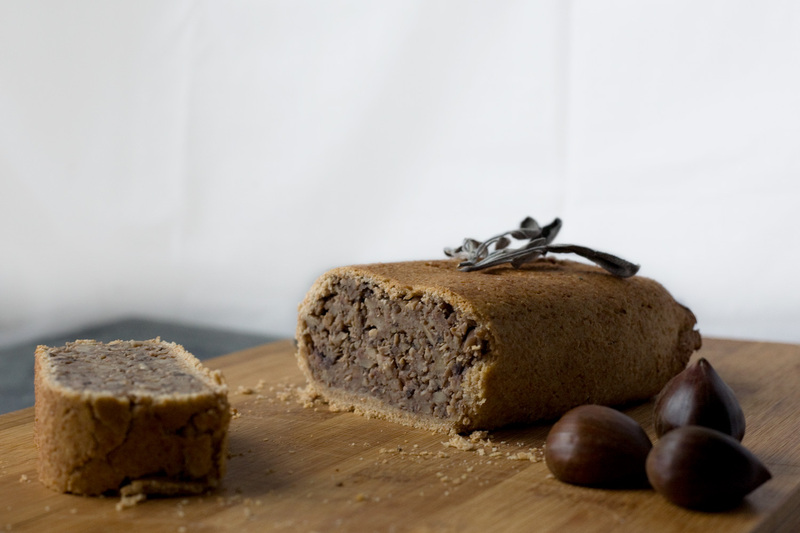 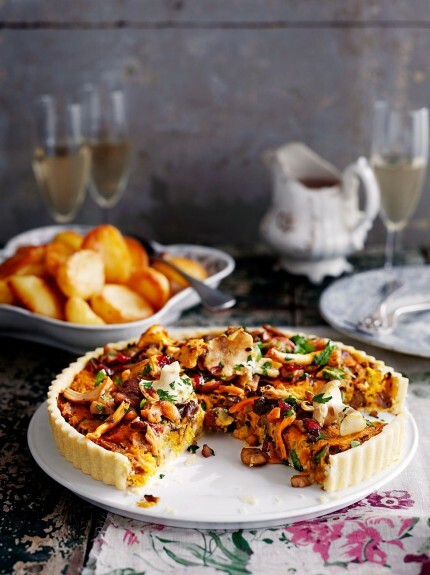 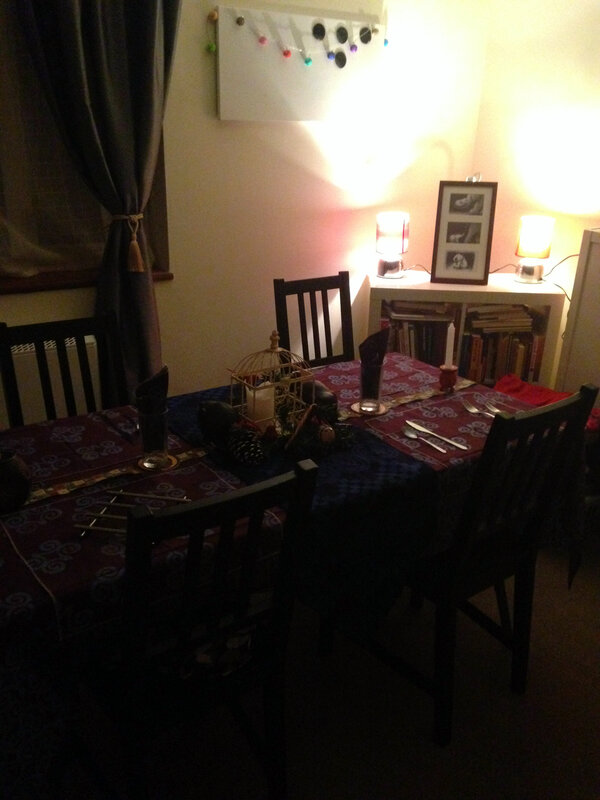 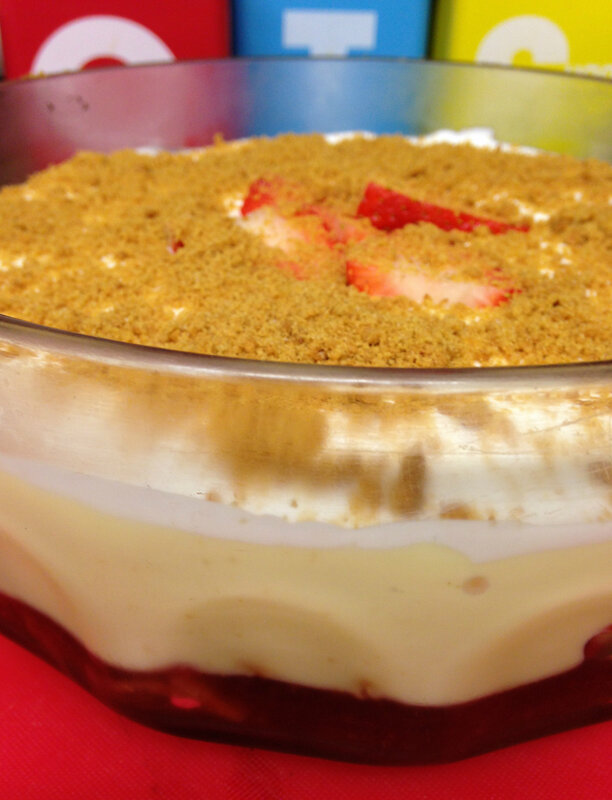 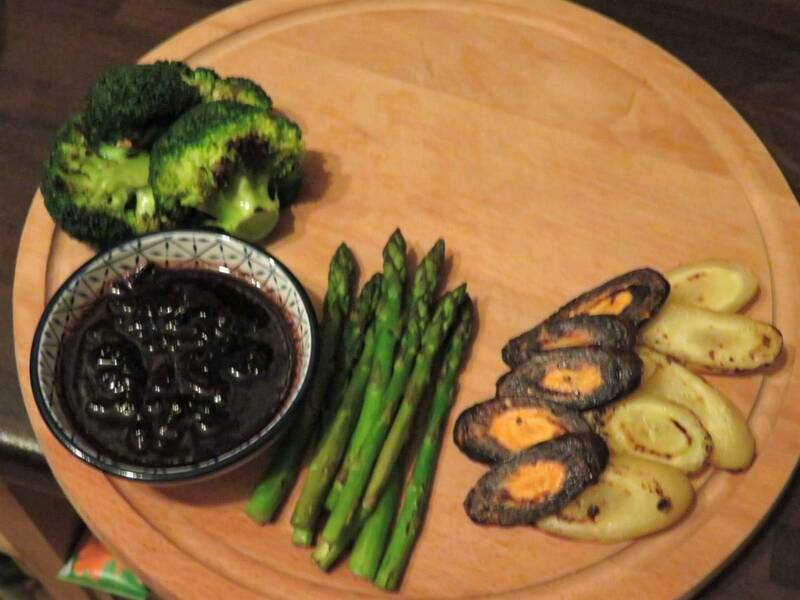 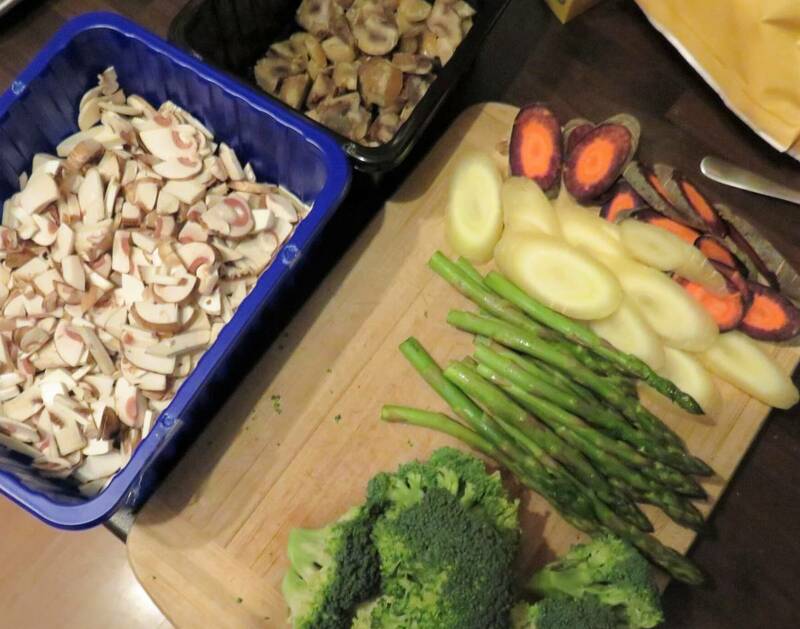 If cooking the roast on the same day preheat the oven to 180c/350f and prepare a baking tray. 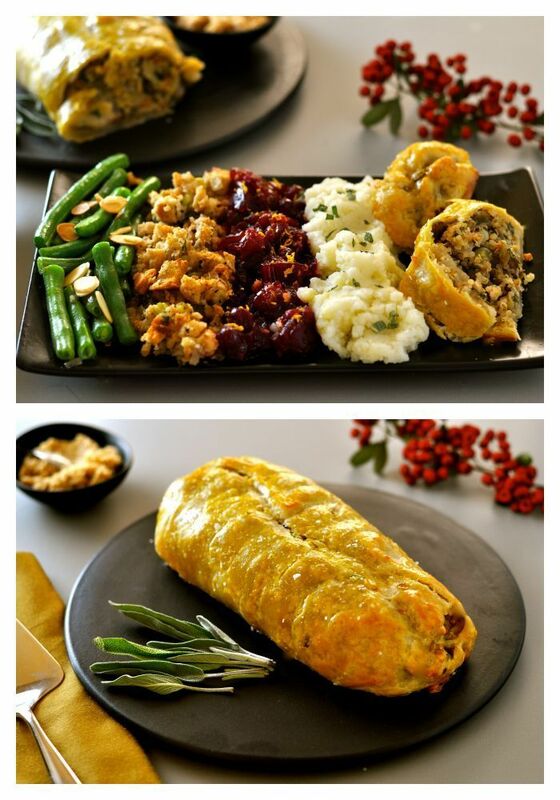 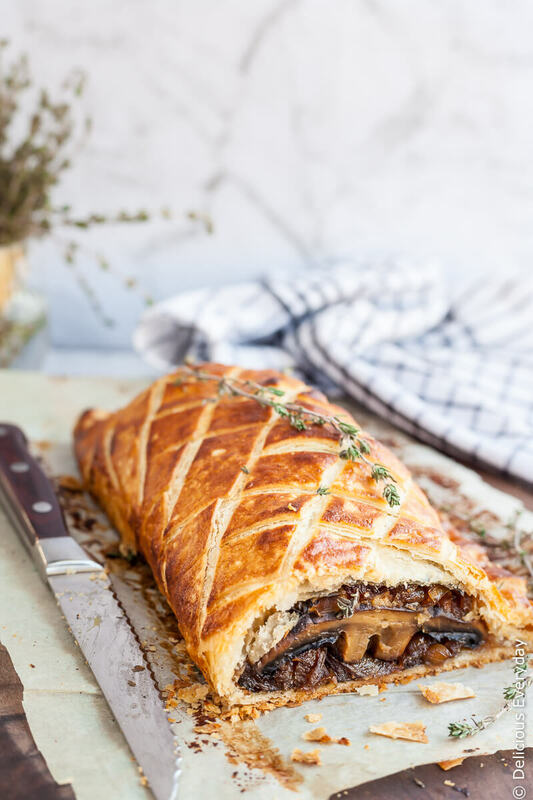 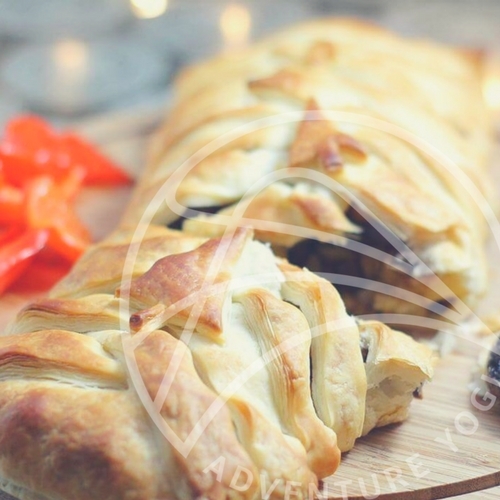 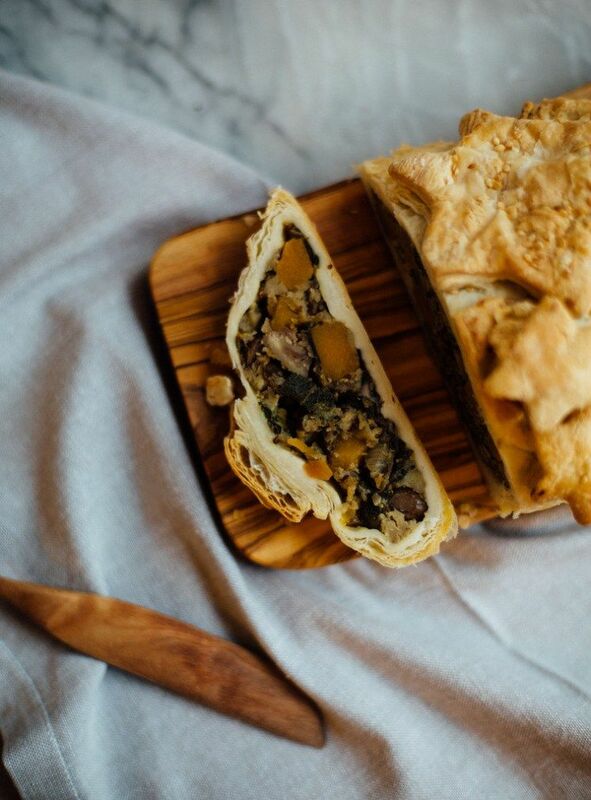 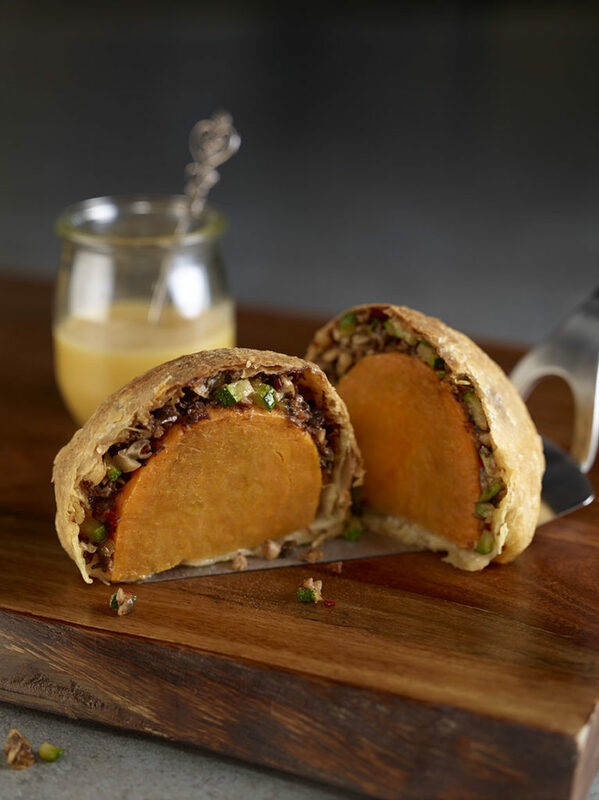 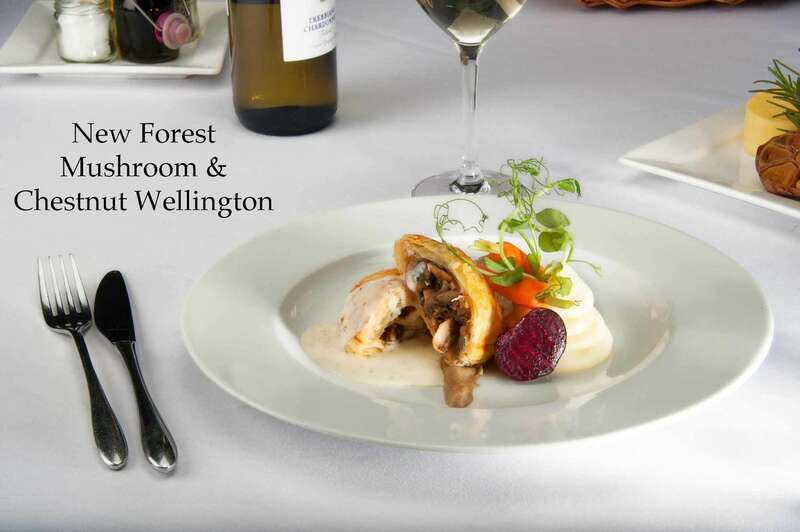 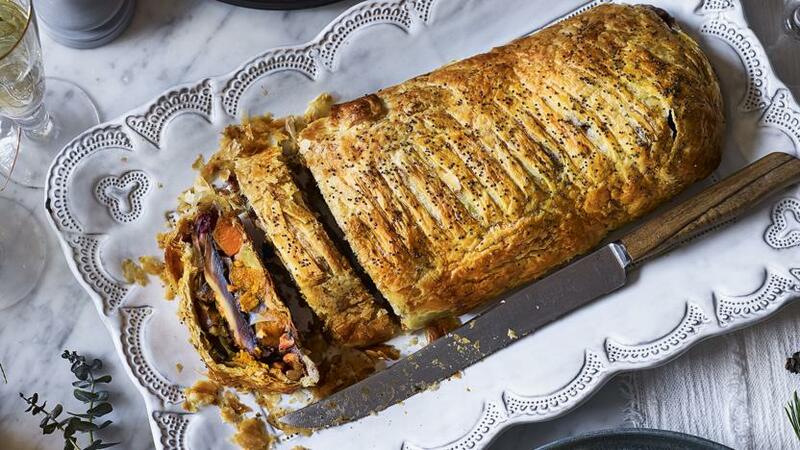 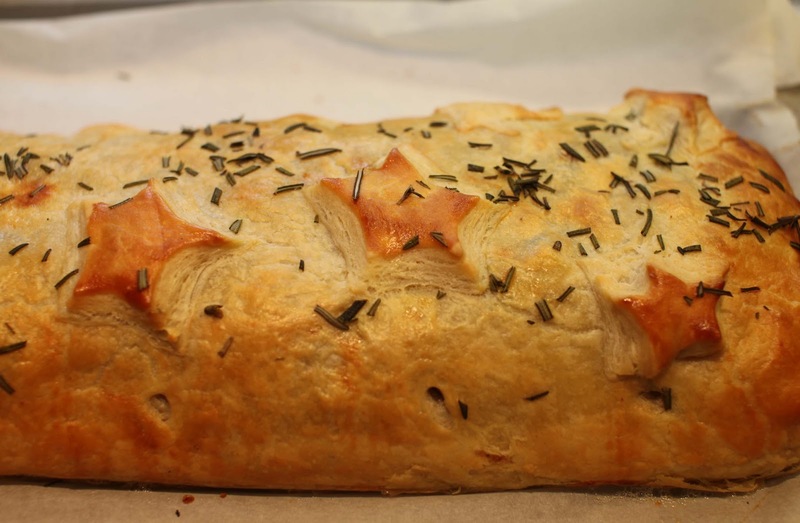 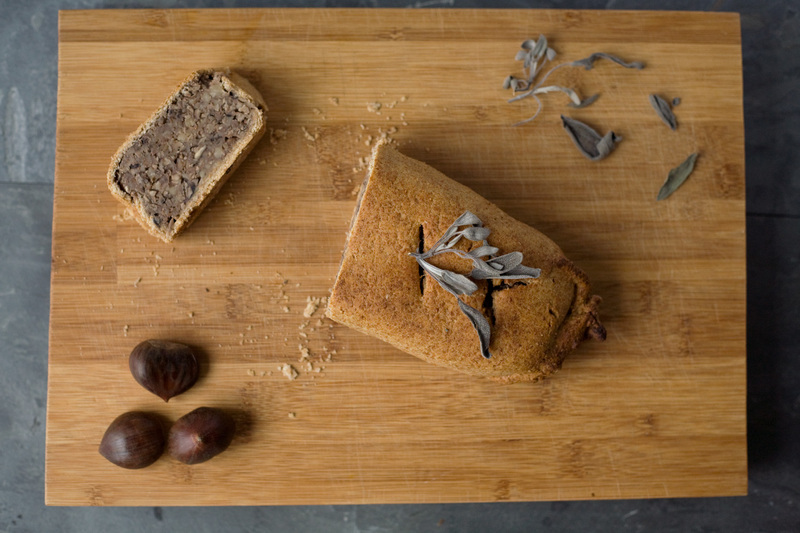 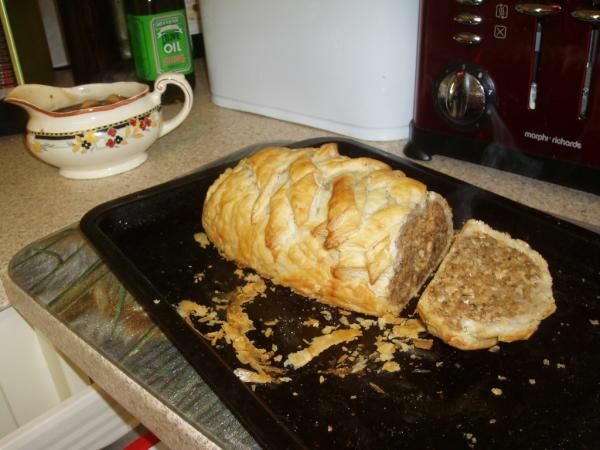 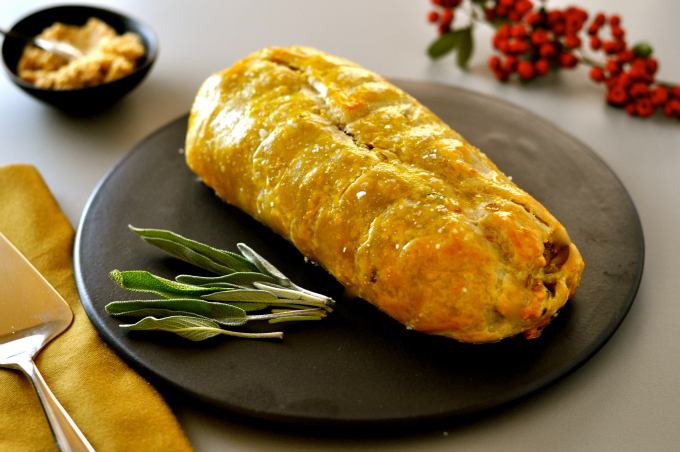 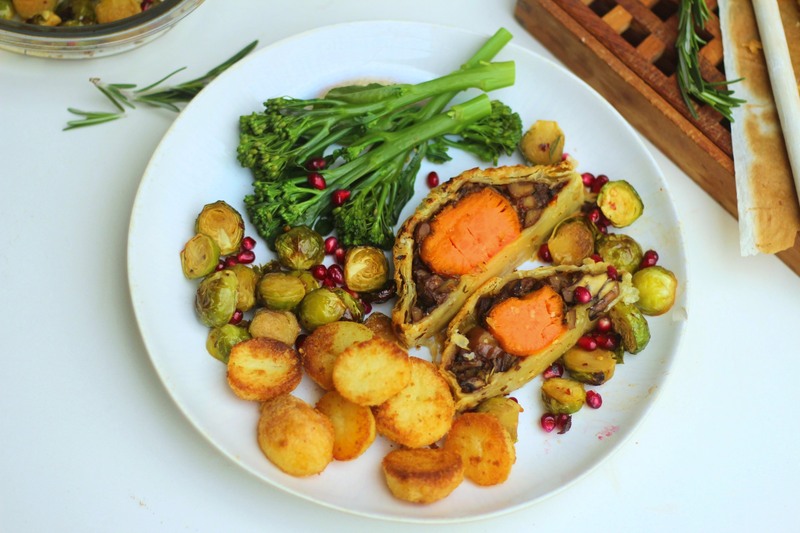 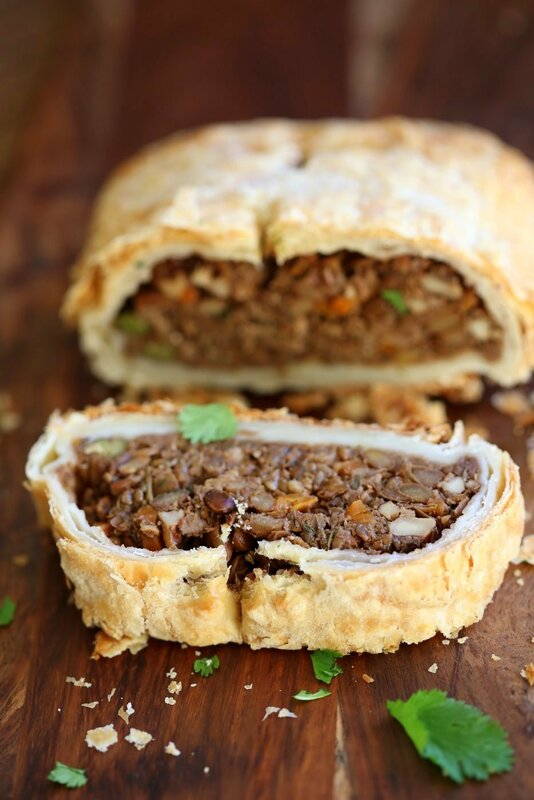 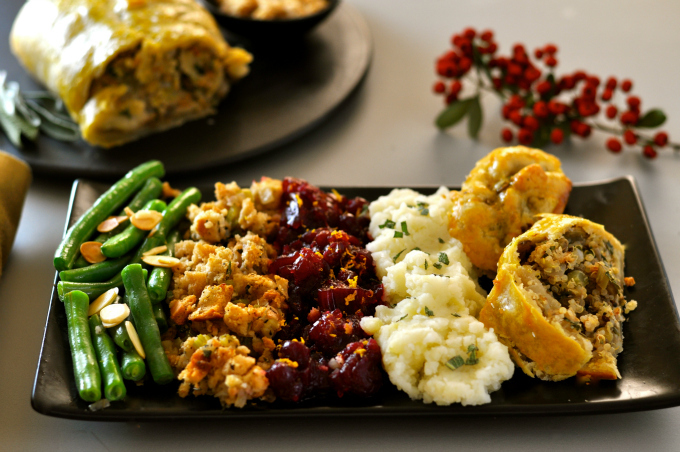 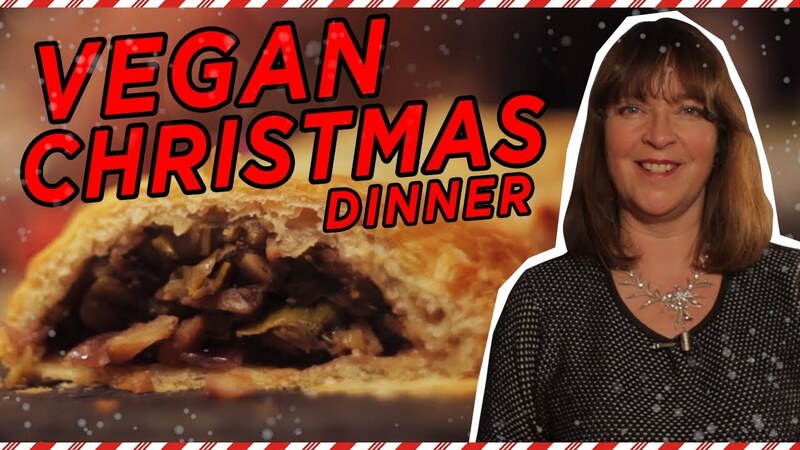 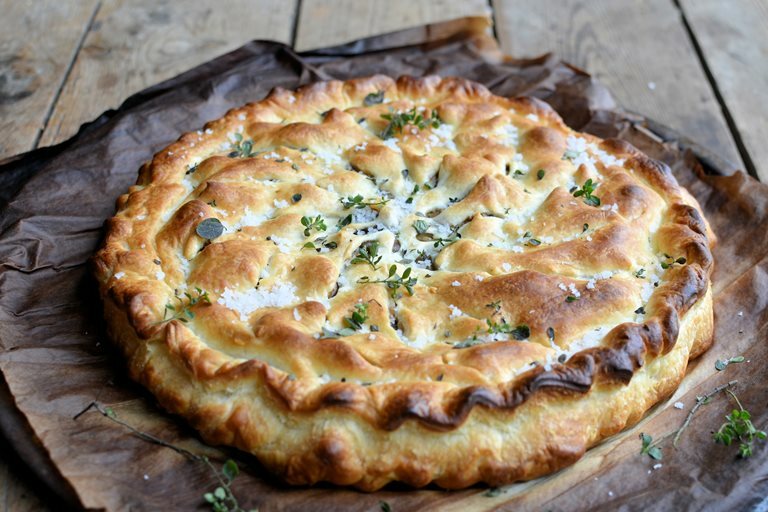 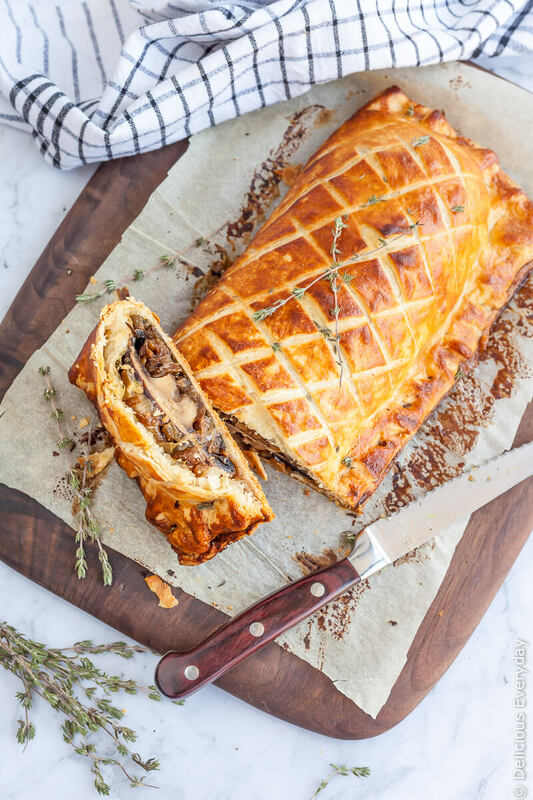 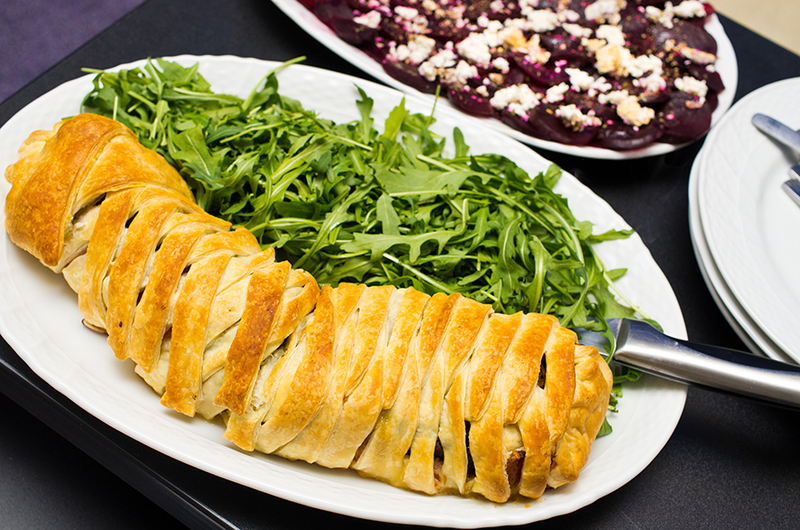 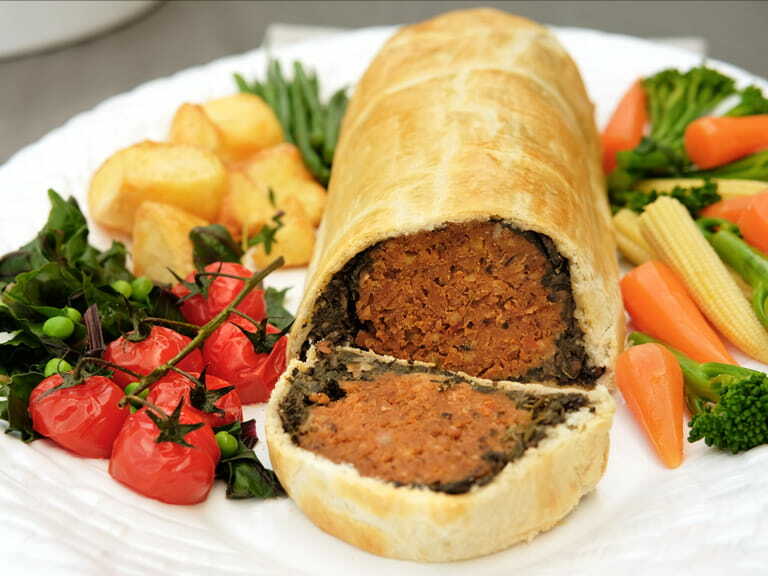 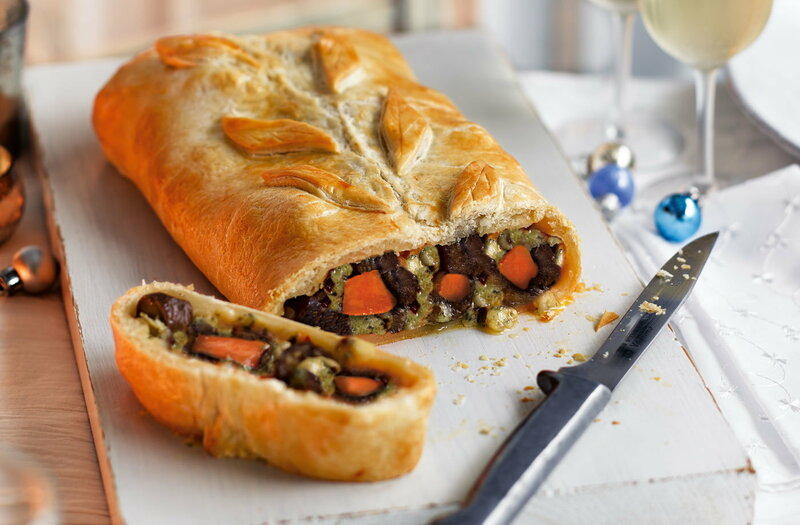 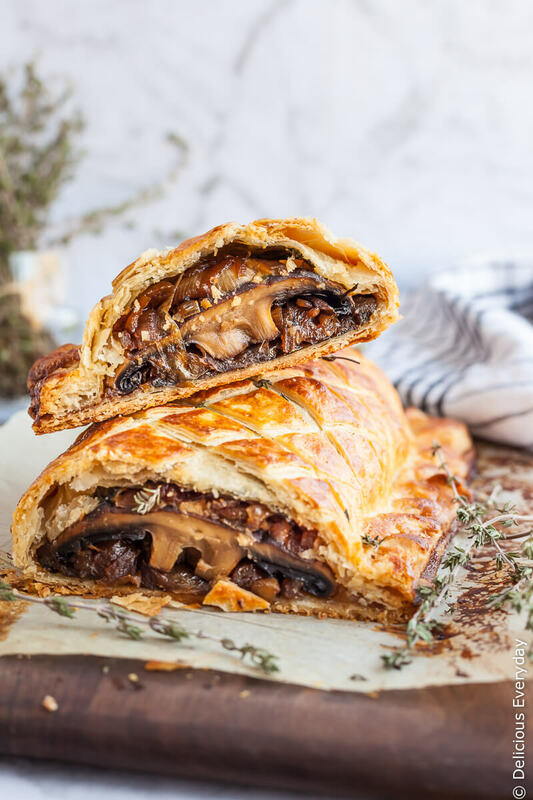 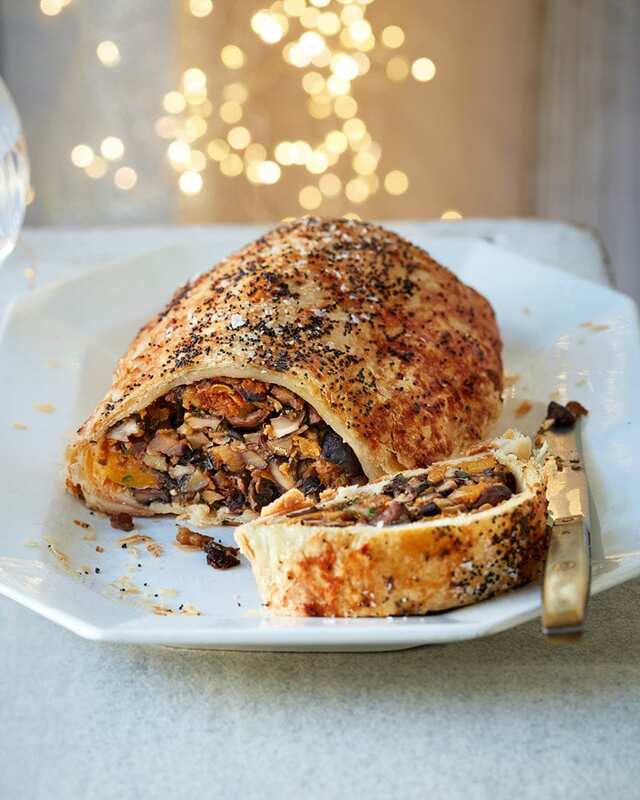 A savory and delicious vegan roast wellington.